WCS Quality Registrars LLC is a highly respected Registrar providing certification services on behalf of World Certification Services Ltd. for Quality, Environmental and Safety Management Systems. We are industry leaders in certification services for ISO 9001:2015, the Aerospace Standard AS 9100:2016, Environmental Management – ISO 14001:2015 and the Safety Standard OHSAS 18001:2007. WCS Quality Registrars LLC is the North American operating arm of World Certifications Services Ltd. World Certification Services has been in business since 1993 and operates in most countries throughout the manufacturing world. 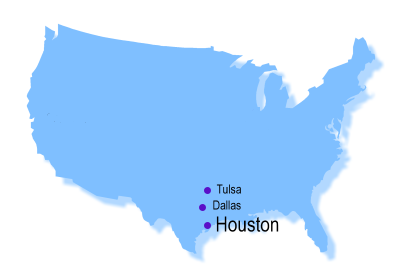 Strategically located in Houston, Texas (the USA’s fourth largest city) we are ideally situated to provide services to the entire United States, Canada and Mexico. 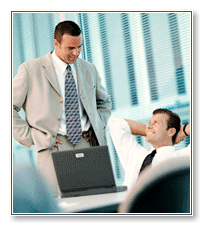 We have an extensive audit team covering the majority of audit disciplines. Collectively our audit team has over 100 years of audit experience and 7000 logged audits. Contact us to discuss your Registration needs and to join our ever growing fraternity of WCS ISO certified companies. WCS Quality Registrar’s approach is one of a partnership, we look for compliance not to find fault. Our goal is to provide organizations with value-added services that result in a certification which is recognized world – wide. Visit our world HQ at www.world-cert.co.uk. ISO 9001:2015, AS 9100:2016, ISO 14001:2015 and OHSAS 18001:2007.